Price(s) include(s) all costs to be paid by a consumer, except licensing costs, registration fees, and taxes. See dealer for details, some restrictions may apply. 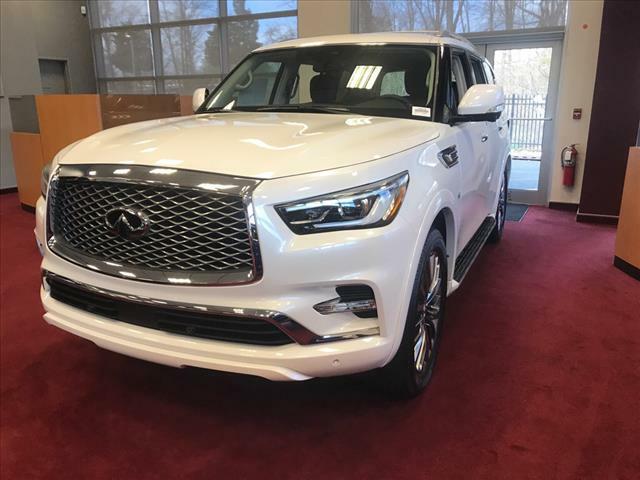 In the rare instances of a typographical error on pricing the dealer is not responsible. 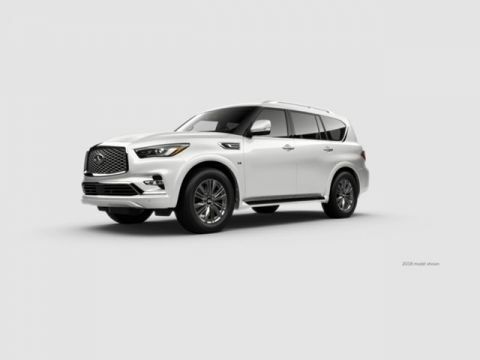 It could be our varied and accommodating selection of new INFINITI models, including the much-loved INFINITI QX60, Q50, QX80, and the Q60. 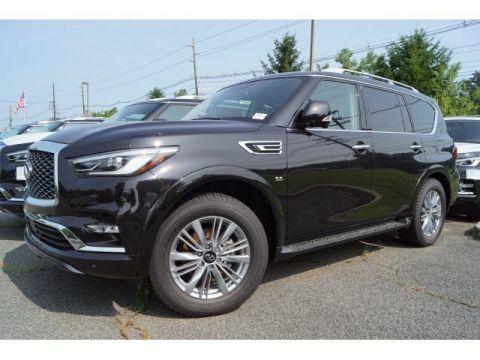 Perhaps it’s our equally vast range of high-quality pre-owned cars in Bridgewater. 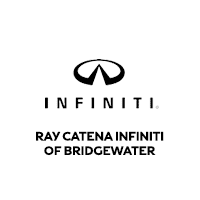 It may also very well be the INFINITI financing offers available to customers who shop with Ray Catena INFINITI of Bridgewater. 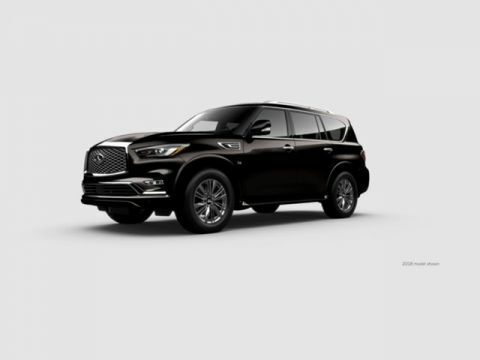 With these options for an INFINITI lease or car loan in Bridgewater, shoppers feel at ease, worry-free, and extra satisfied with their purchase.